Tired of paying for DTP? There is a better way! 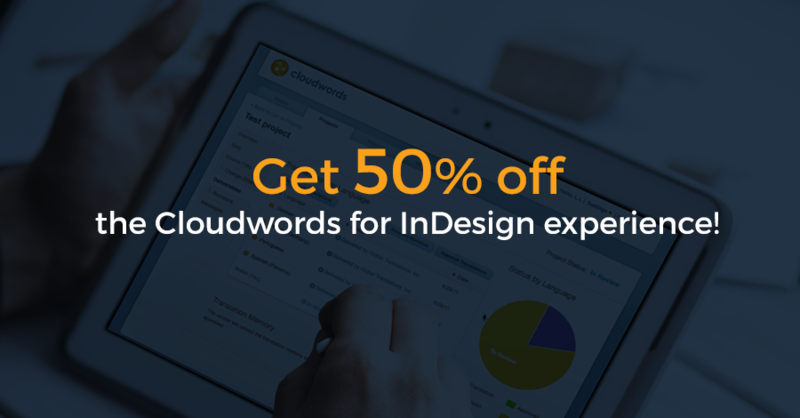 50% off the Cloudwords for InDesign experience! 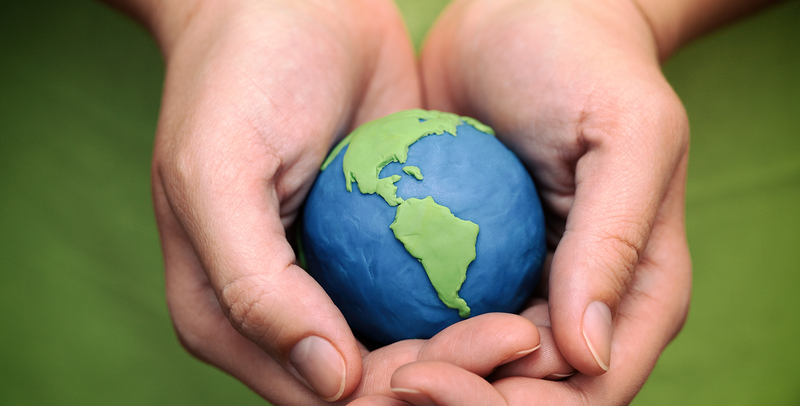 Cloudwords eliminates the frustrating and slow manual process of saving your InDesign documents as pdfs, such as flyers, brochures, presentations, and ebooks, in order to localize, review and edit them. On September 12 & 13, DMEXCO will be the central meeting place for all the key players in digital business, marketing and innovation. More than 1,000 companies and over 500 top speakers will be presenting innovative and forward-looking developments and trends. Cloudwords – 8 years and Going Strong! On the eve of the 8th year, May 25th, since starting Cloudwords, I found myself reflecting on the some of the ideas that have helped guide the company since its inception. In short, Cloudwords is in the strongest position the company has ever been – financially, strategically and poised for growth. This is great news for our customers, partners and investors. 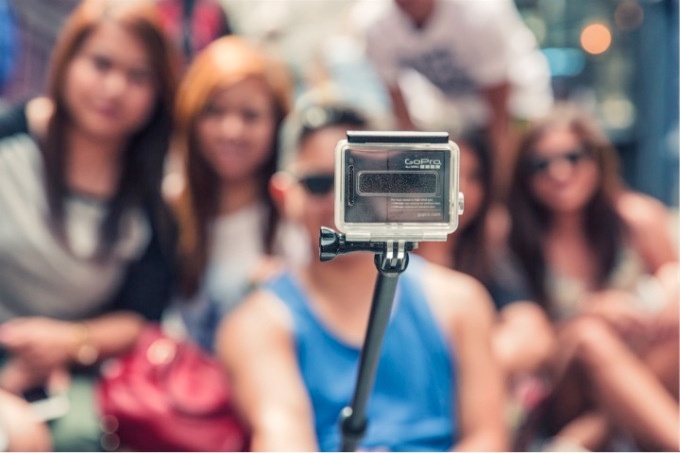 What Does Your Company’s Selfie Say to the World? A great website is a reflection of a company’s persona and how it wants to be viewed by the world: Its brand, positioning, and core values are characterized by the images, tone of voice and design aspects incorporated into the site itself. To put it in today’s photographic terms, a website is basically a company’s “selfie” available for a global audience to see.